Post-military life is never easy. Your transition will include a lot of big decisions. Your new career, education plans, and where to live may involve some major life changes. Navigating the flood of health care options can be especially challenging. If you have a high-deductible health plan (HDHP), you may qualify for a health savings account (HSA). This could save your family a lot of money — but there are some special rules you need to be aware of. Here's a few things veterans might want to know. The biggest challenges to veterans are the rules, because not all health insurance qualifies. To be eligible, you must have an HDHP and it has to be the right type of plan. 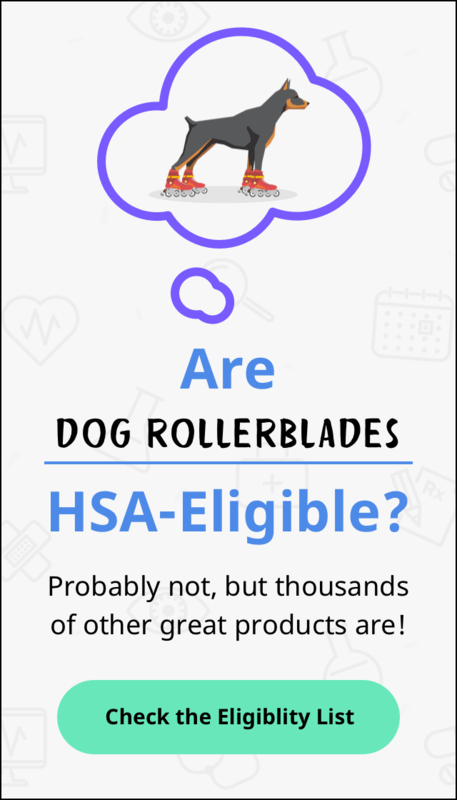 If you are shopping on the Marketplace, HSA-eligible plans are actually labeled. Can I contribute if I receive VA benefits? It's easy to get confused by HSA contribution guidelines — especially as a veteran. Three years ago, a new law improved eligibility rules. Now, there are looser restrictions if you are getting Veteran Affairs benefits for service-connected disabilities. Both you and your employer can make HSA contributions if you're otherwise eligible, regardless of when you receive treatment. Before the new law, getting VA benefits — even for service-related disabilities — created a conflict. Whenever you used VA benefits, you had to wait three months before you could make another HSA contribution. The new law certainly makes things easier, but you still need to be proactive. You need to make sure your HDHP can be used with an HSA. Also, this exception doesn't apply to all types of treatment. It must be a service-connected disability to qualify. What happens if I'm no longer eligible and still make HSA contributions? If you have already broken the rules, you may be curious about how strict they really are. It's possible you have even Googled what happens when you break them. If you don't have an eligible plan and contribute anyway, it could raise a red flag. The IRS has a 12-month testing period. They expect you to stay HSA-eligible for the whole time. As far as exceptions go, they make it clear they will allow disability and death only. If you aren't eligible, your contributions count as taxable income. The IRS also tacks another 10% penalty on top. You can see exactly how much you owe by filling out Part III of Form 8889. Every family has a unique set of health care needs. Figuring out what's best for yours may not be easy. If decoding the HSA rules feels too overwhelming, start by speaking with your company's HR department. If there is no one on staff with tax expertise, ask for a local referral. They will be eager to see you are taking full advantage of your employee benefits — and most importantly — staying healthy for many years to come.